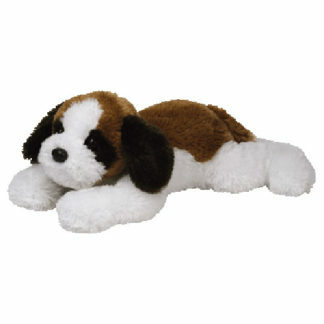 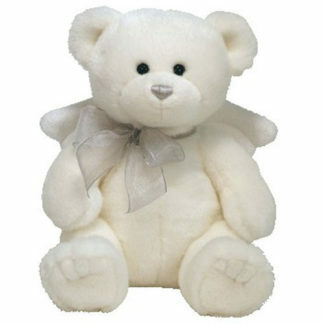 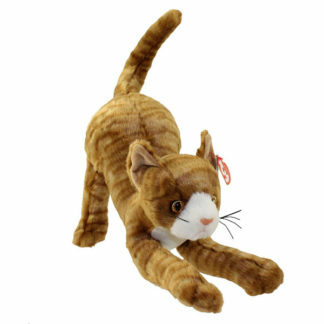 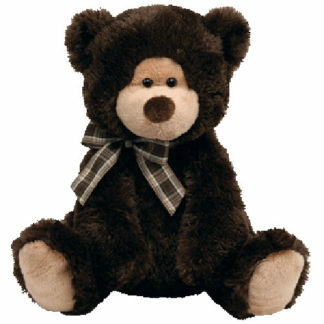 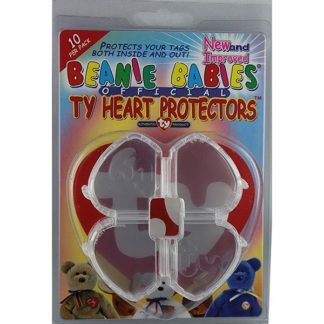 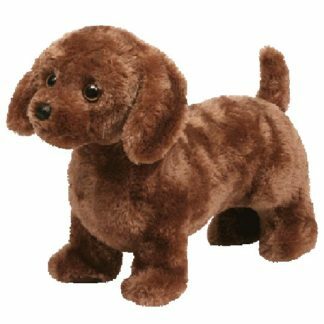 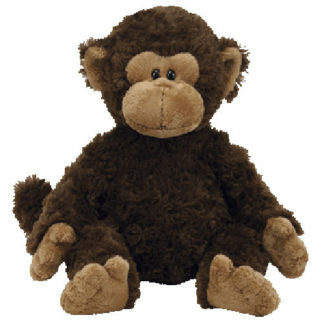 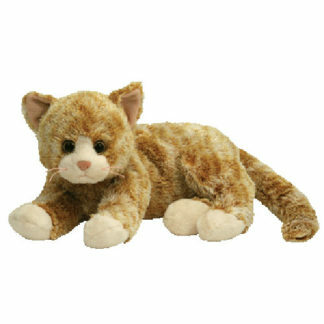 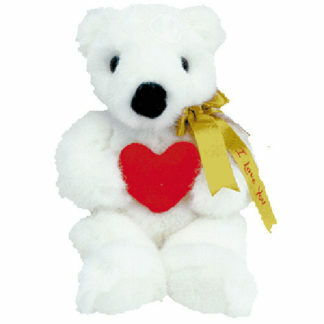 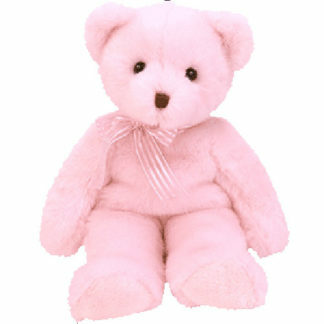 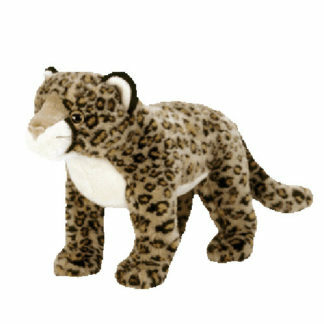 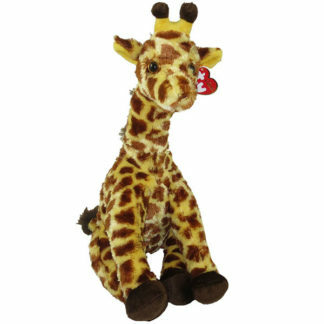 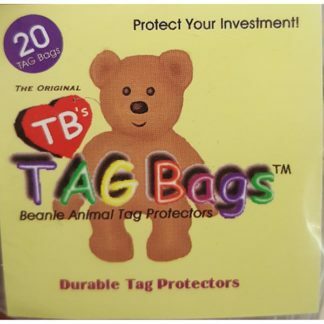 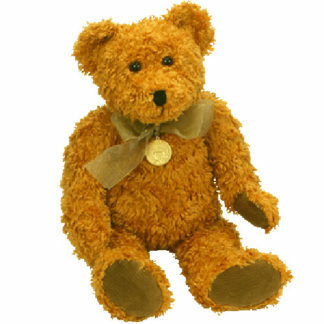 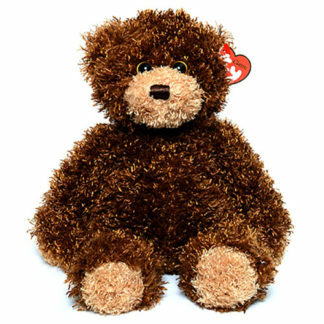 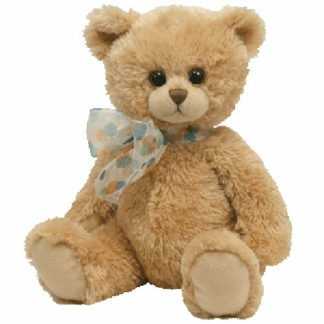 Ty Classic Plush family is their first and longest running product line. 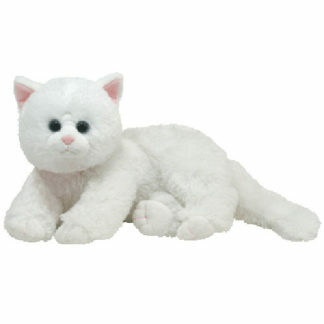 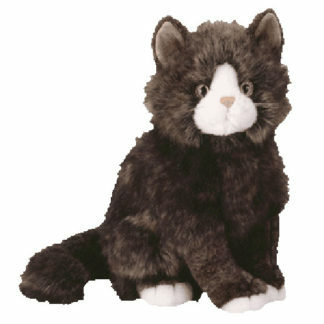 The original Plush line was introduced in 1985 and featured only cats. 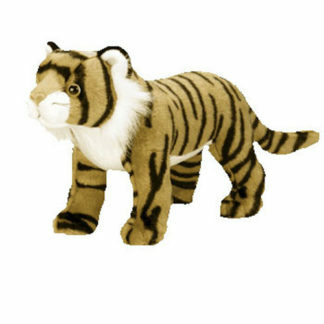 The line eventually expanded to include numerous other animals that are made in a variety of sizes using several different types of fur and fabrics.